Infrared oil heaters deliver heat fast and exactly to the place where it is required without any air movement. 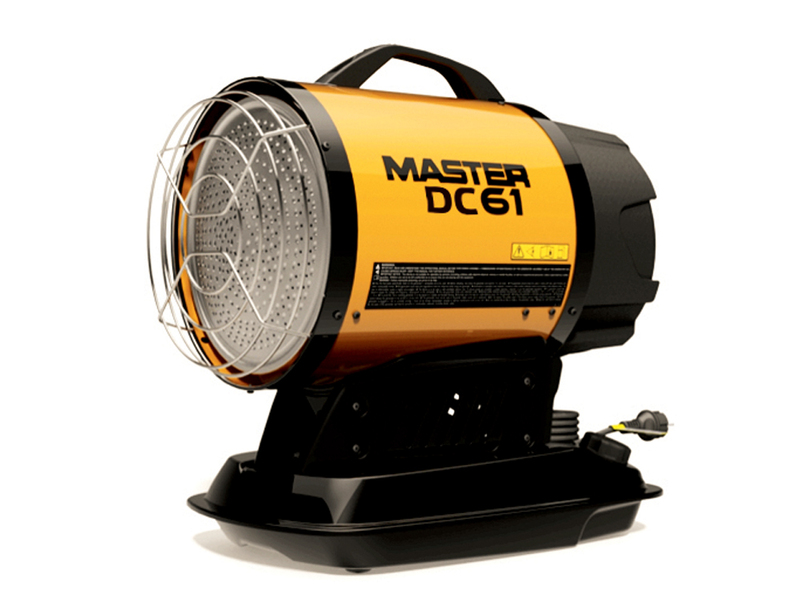 They are suitable for dust-free drying walls or paints, defrosting machinery or pipe lines, heating the working areas. Zoe INTL manufacture mobile dehumidifiers, heaters, air-conditioners and coolers and air movers in a range of sizes to suit any space. Whatever you need, Zoe INTL, Calorex, Zoe INTL, Aerial and Master have the answer to your climate control issue.